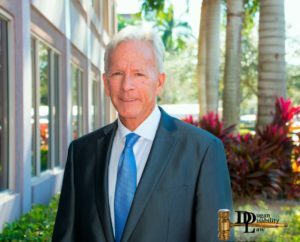 Kevin Dugan will use all his skills, knowledge and experience gained over 20 years as a social security disability benefits judge in presenting your case in court. Don’t go it alone. No upfront fee. Get the FORMER JUDGE on your side! For decades, Congress has asked why the Social Security Administration (SSA) has such a large backlog. Agency officials admit to not having the resources to do the job. And they can't catch up. 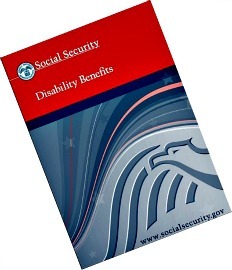 As our population ages, more and more social security disability benefits claims are filed each year. In 2000, one million+ disability claims were filed. Today, that number is over 3 million! SSA employees complain about the agency expecting them to move cases without adequate time to do what is needed for each case. 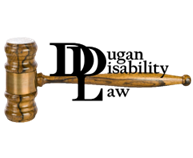 The national Judges Association filed a lawsuit against the agency because they believe the push to move cases harms their ability to decide cases in a fair and proper manner. 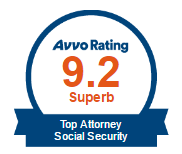 Under such circumstances, a social security disability benefits claim may be touched by dozens of people who never even see the claimant -- pushing the claim forward and out the door without a real appreciation of what a particular claimant is facing. With this backlog, it is critical for social security disability benefits claimants to be aware of what really should be done under SSA laws, rules, regulations, and practices. Don’t Become A Victim Of An Overwhelmed System! At Dugan Disability Law, we fight for your rights. When the time comes to tell your story at a hearing, it must be presented in an efficient, coherent, and persuasive manner, so that the disability judge gets a real chance to understand you and your problems. Most Judges want to be fair; they are the backbone of the system. But until that hearing, all they have is a cold record which does not tell the whole story.